Though not complete with Japantown, we were dismayed to find our next joint, Tsukushinbo, closed that day. Intrepidly we proceeded into the vast unknown, eastward up our old friend Jackson, under the freeway and into our central station: the Pacific Rim Center. 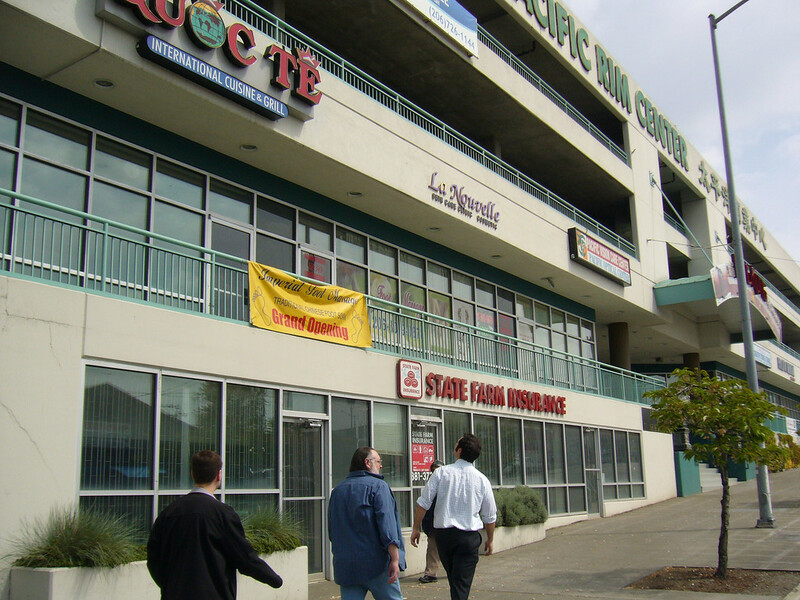 This place is a veritable cornucopia of all things Pacific. 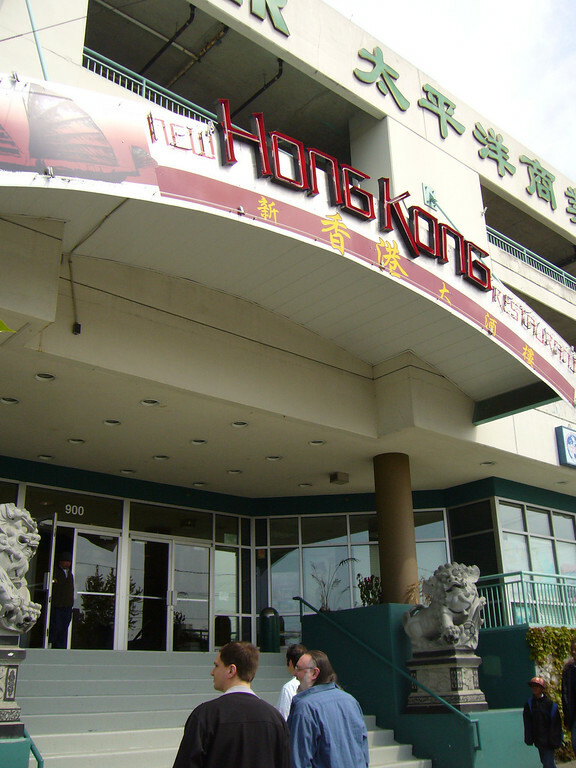 We passed the hair salon, travel agency, to our mark: the New Hong Kong Restaurant. The adventure begins. More Dim Sum! 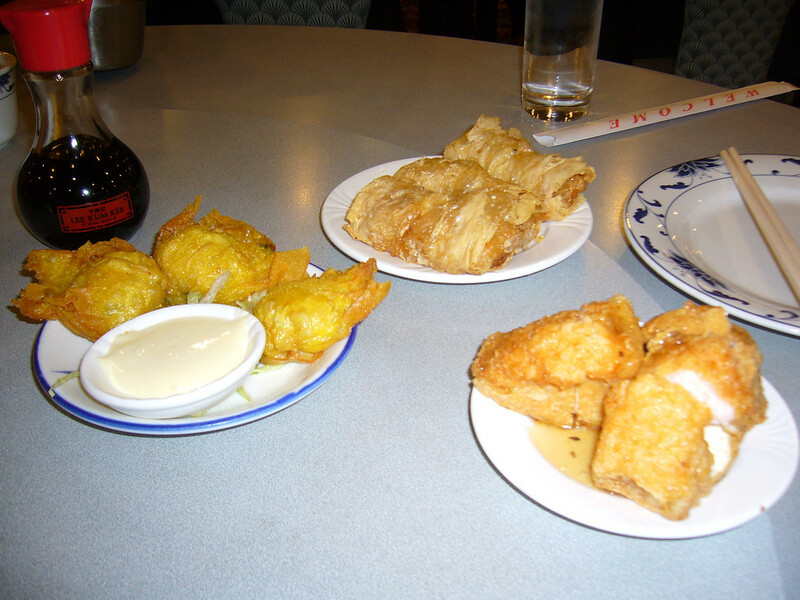 We haven't had Dim Sum recently... so this was pretty exciting. I've heard that one good indicator of a Dim Sum restaurant is the number of Chinese people. This place was relatively empty, so I was a little scared to begin with, but we have a mission... so we sat down and ordered some friggin Dim Sum! Hey Hey! The food is warm, fresh and pretty tasty... and because there were fewer people we got good service with the carts. We were always within eye contact with the server which made ordering round 2 easier. The fried food was crispy, hot, and tasty. The sticky rice was tasty, but kind of small. The Shu Mai were good. In general, everything was pretty danged good. Nothing is sticking out in my mind as "head and shoulders" delicious, but all of it was good. 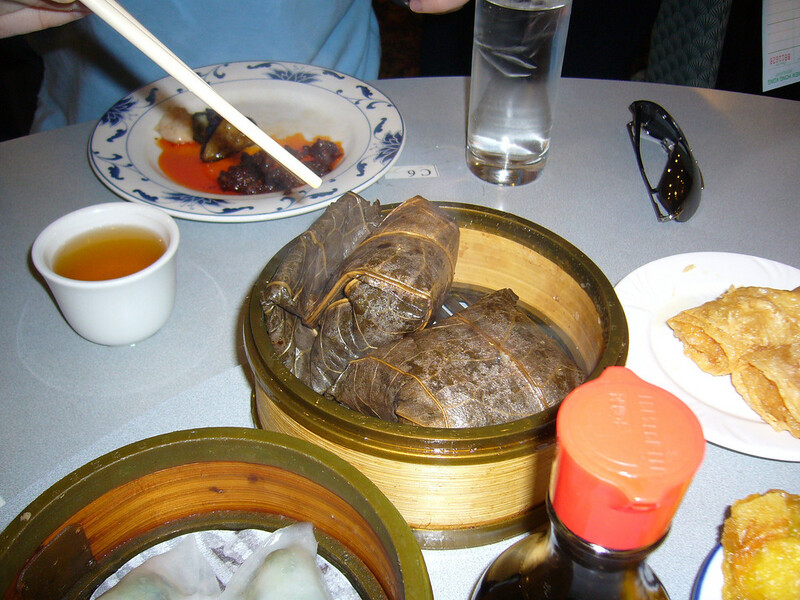 The bill came, and after two rounds and only a moderate amount of Dim Sum... the bill was $11.50 per person, which I felt was pretty high. Good food. 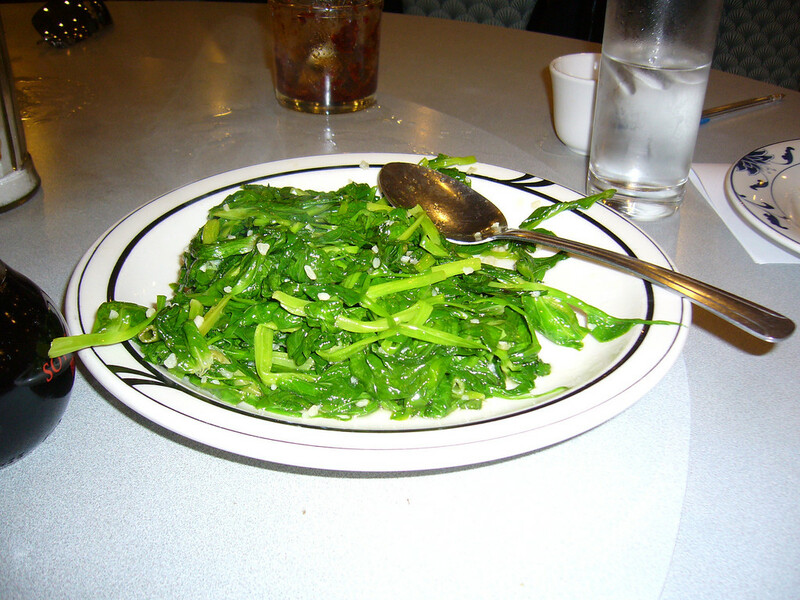 Doesn't meet the gold standard of Jade Garden. Fast Fresh and good. I really don't understand this building. It looks like a parking garage from the street. 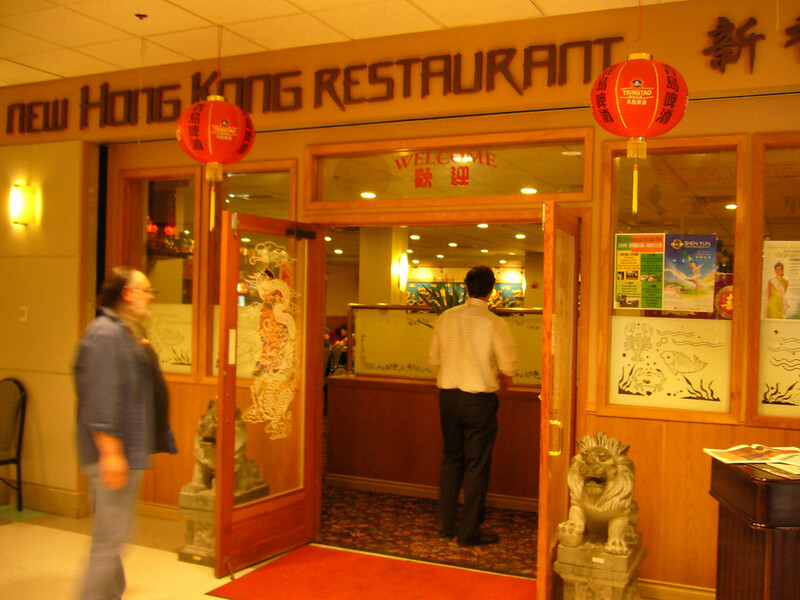 The restaurant is very nice inside with more of an upscale feel like Ocean City and less of a lived in feel like Jade Garden. There were lots of open tables (not a great sign) and we were seated right away. 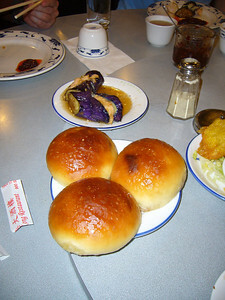 We started with some shrimp rolls and eggplant. They were good, but not very hot. There appeared to only be two or three carts serving the entire restaurant. The steam cart arrived soon afterwards and turned out to be more successful. 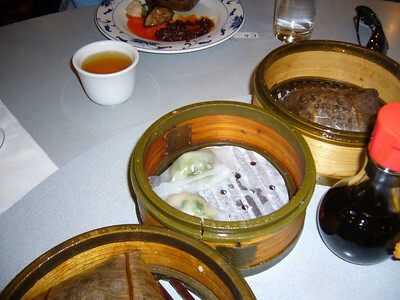 We added Shu Mai, Sticky Rice in Lotus Leaf, various dumplings and put in for an order of Pea Vine Greens. The Sticky Rice was out of this world. It was the best sticky rice we have had in our tour. It was chocked full of meat and shrooms and was moist, steamy, and full of flavor. The Shu Mai and the Shrimp and Cilantro Dumplings were also stand outs. The Pea Vine Greens were great as well, however I have never met a pea vine green I didn't like. This place was a trip. Big sign! New building. Very lively as we enter. And we're charging up Jackson now, on our way to Little Saigon, so we're giddy with anticipation at what we might find. Overall - expensive, not too varied, but adequate dim sum. 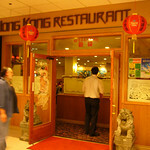 I didn't find the flavors or variety as compelling as either Jade Garden or Harbor City. I put this more in line with House of Hong. To be sure, it was a satisfying meal, but not displacing Jade in my book. So, there are enough dim sum places in the ID that to me picking a place is all about tradeoffs. Overall, the food was quite good. Everything fried was crispy, everything dumpling-shaped was dumplingy, all the basics were spot on. In New Hong Kong's favor: the pea vines were great. Of course, it's (early) spring, so they'd better be. Also notable was the eggplant with shrimp, which was nice and sweet. Downsides (especially compared with jade garden, which is kind of the gold standard): price was a bit higher than I remember Jade Garden being. 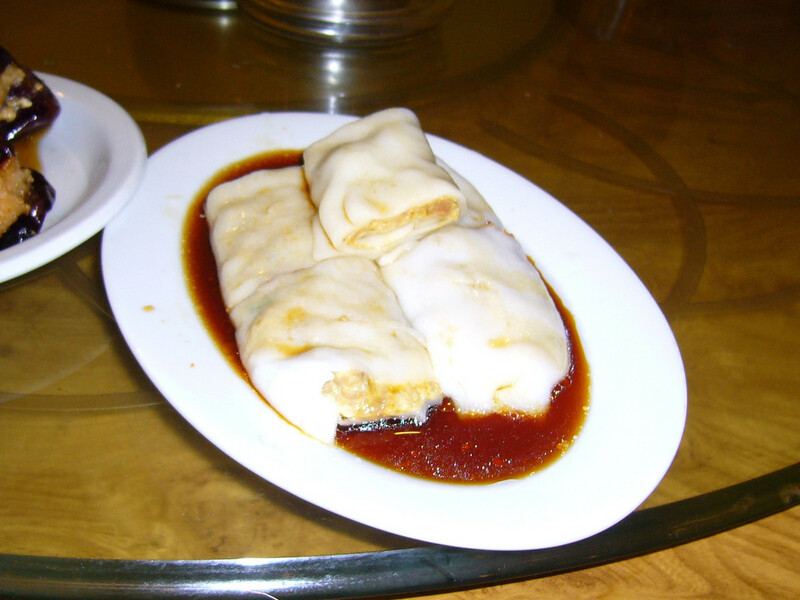 Also, this may have just been bad ordering on our part, but we didn't get any of the big thick rice-noodle-wrapped meat rolls, which are one of my favorite standard dim sum items. Still, everything we had was good and there was plenty of variety. Would I come back? yeah, pretty happily. Would I consistently choose New Hong Kong over jade garden? that's not so clear. Is that partly because it's a long uphill walk to get there and I'm lazy? yes. yes it is. 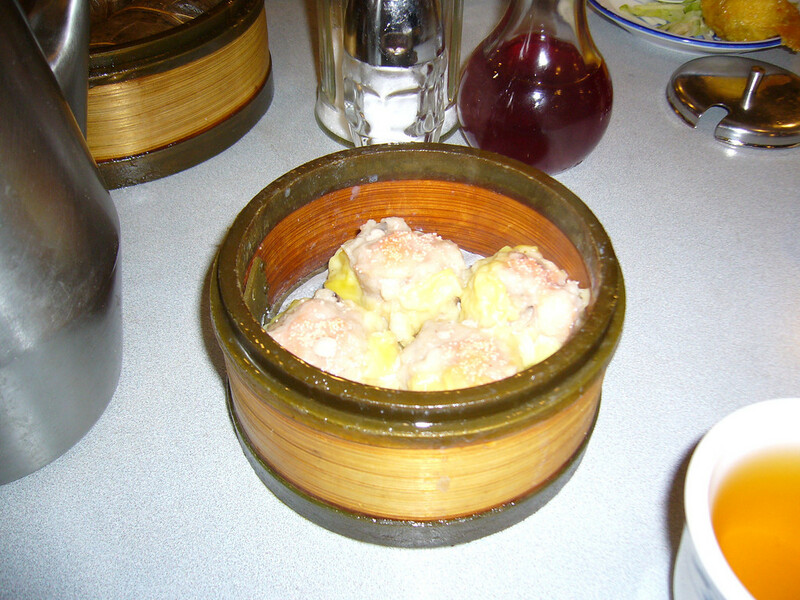 Overall, I’d say it was fine dim sum. I wouldn’t avoid it, but didn’t think it was worth seeking out. There were a few very good plates, but overall it was neutral. That said, I haven’t had dim sum in years, so I wouldn’t trust me on this one.